Once you confirm all is good on the new server, we will schedule the cut over process. There are certain items to take into consideration. 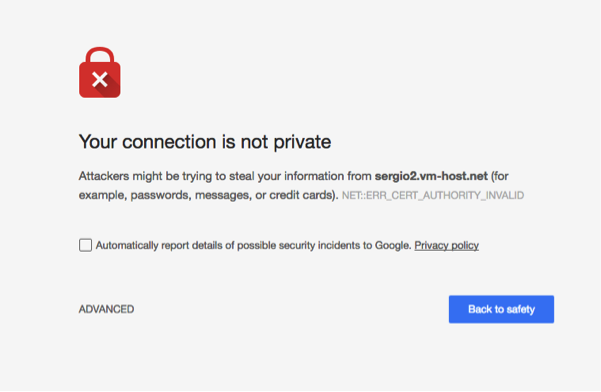 We do not have access to your current email passwords. It is necessary to reset the passwords from your control panel if you cannot provide them. This guide provides you all the steps for resetting passwords. 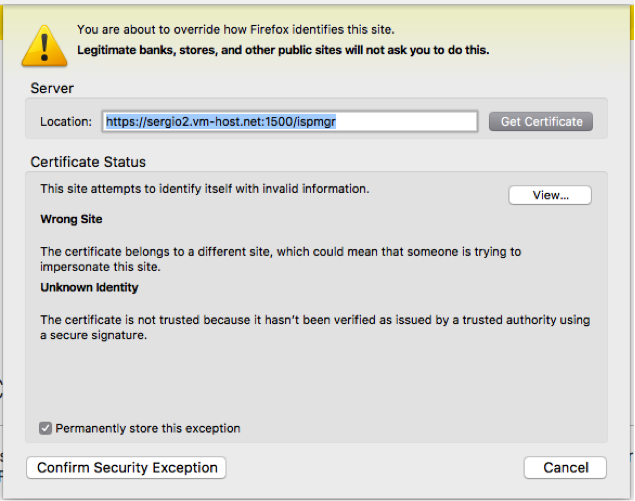 When the link is opened, a warning would be displayed regarding the SSL. Please follow the guidelines below for these browsers: Safari, Firefox and Chrome. 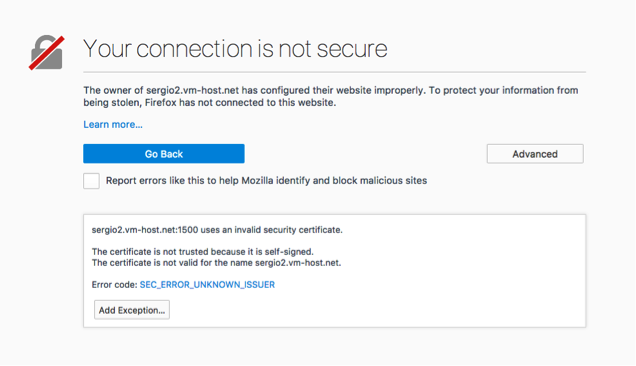 Click on “Proceed to YOURIP (unsafe)” and it will take you to the login page. For other browsers similar option will show up. Please use the credentials that were provided. You can see the current password by clicking on the little eye at the right of the password field. 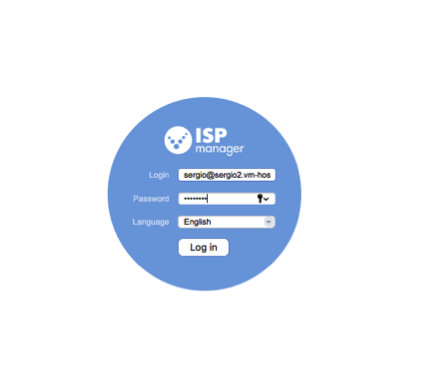 To change the password you need to type the new password on the field and click Ok.
ISPmanager also allows each mailbox user to login to ISPmanager using their own email address. 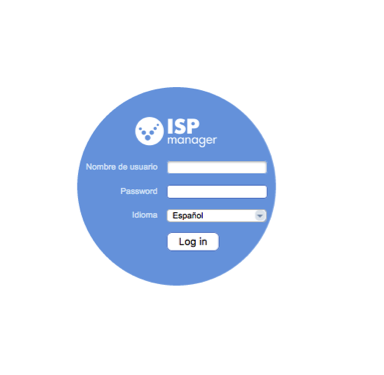 When logged in, they will be able to perform certain tasks that will only affect their email address. 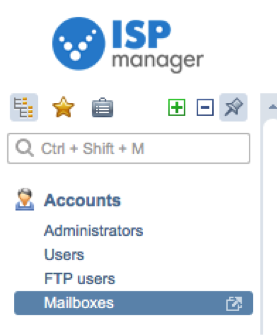 They cannot see any other section from ISPmanager, only tasks related to their email account. Auto-responder: This option lets you setup an automated response to any incoming email. Click on Auto-responder and you will be presented a field where you can enter the text you want to send as an automated response. 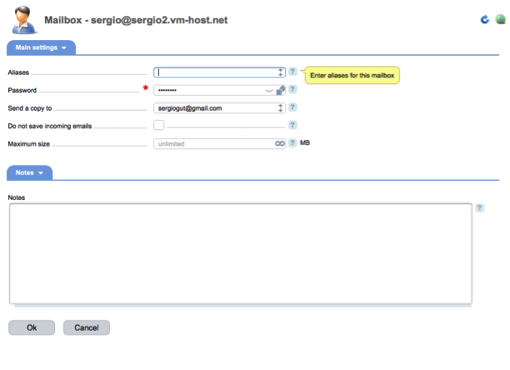 Purge email: This will remove all mails from the email account. Please be very careful with this option since there is no way to recover the emails once they are removed!! The main option to review is resetting your password, the need to enter the new password and the confirmation for it. This is the only way a user can change their password.